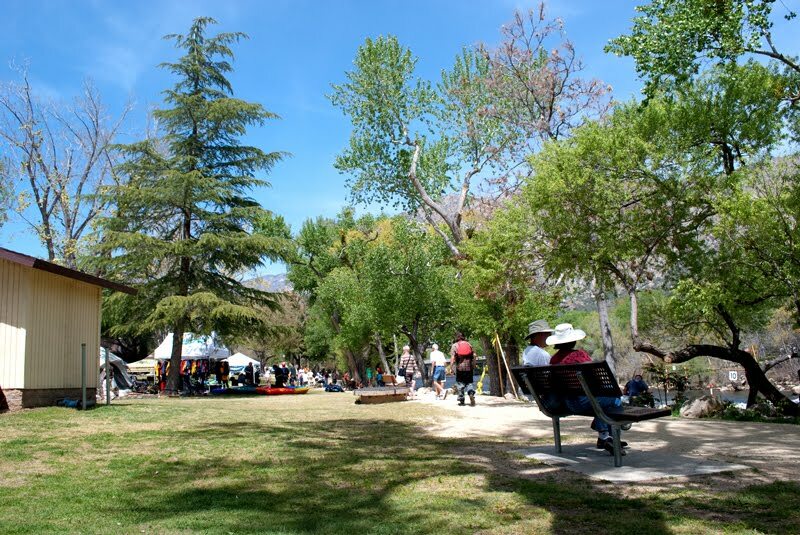 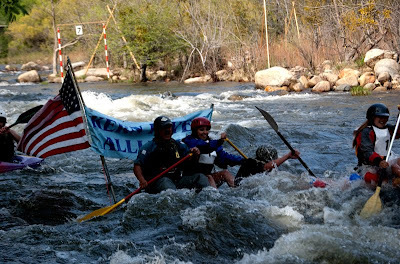 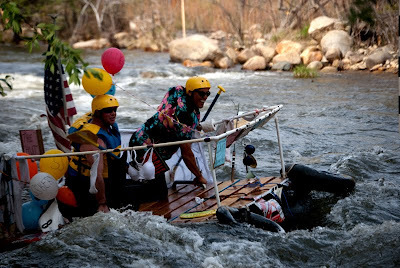 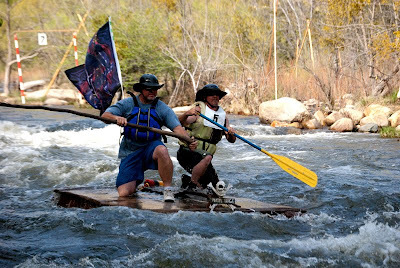 This past weekend was the Kern River Festival and the town of Kernville came to life with kayakers, spectators, vendors, and locals all having a great time. The river was spotted with kayaks and other lesser-known crafts, especially during the first ever “Hooligan Race”. 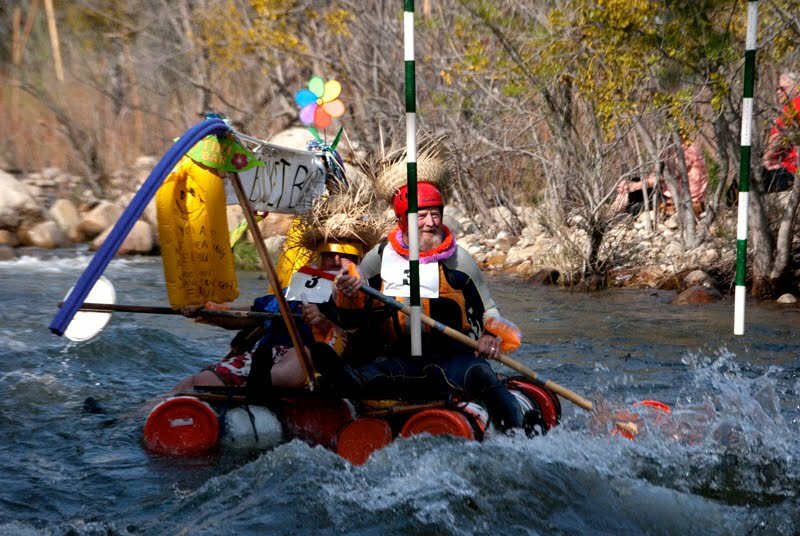 Contestants in the Hooligan Race were to make a craft that could float built out of anything but a boat. As you might guess, the Hooligan Race was great to watch as a spectator but maybe even more fun to participate in. Here are some of our favorite photos from the Kern River Festival. We hope to see everyone back next year!